Victory Crowley returns to terrorize comics in a brand new comic series! In 2006 film maker Adam Green released a new American horror movie that paid homage to his favorite monsters. The movie was Hatchet and it told the story of Victor Crowley, a deformed child that came back to life as an unstoppable killing machine. Cursed to live out his terrifying last moments again and again, Crowley brutally murders anyone foolish enough to enter his swamp sanctuary. 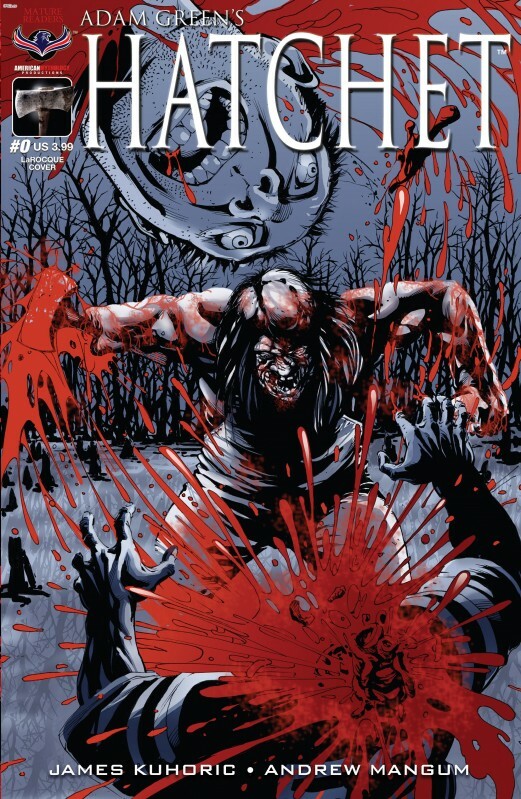 Filled with over the top gore, classic movie monster horror, and a boatload of black humor, this is the ultimate comic for fright fans! 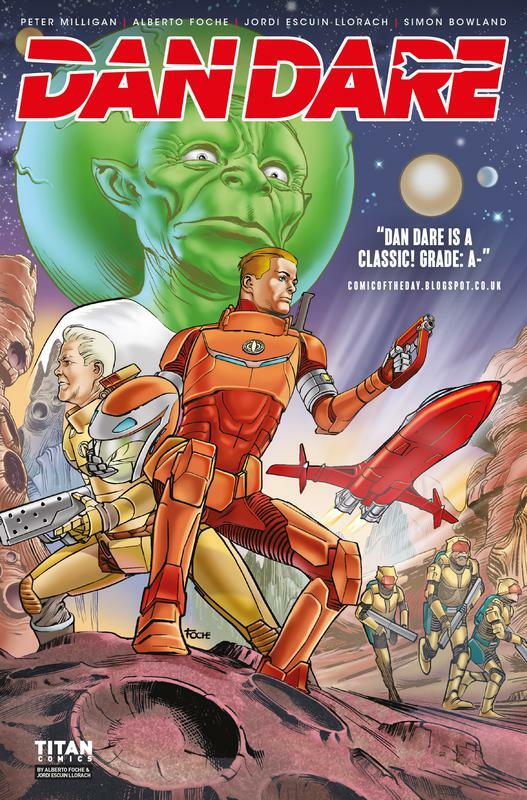 The continuing original adventures of Dan Dare: Pilot of the Future! Scanned and digitally remastered from the original comics which printed from 1960-1961. The Raccoon's in charge! 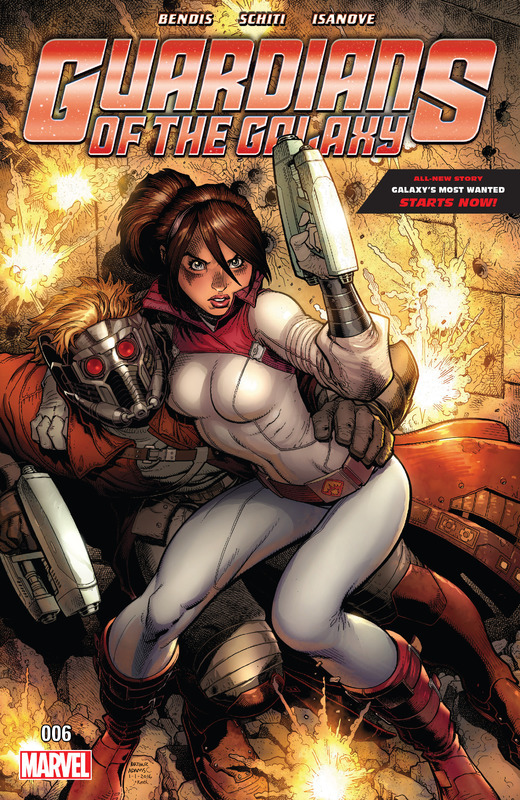 Peter Quill has abandoned the Guardians and his role as Star-Lord to be Emperor of the Spartax. Rocket didn't wait a single minute to take the reins and become team leader of Drax, Venom, Groot, Kitty Pryde (A.K.A. Star-Lady? ), and new Guardian Ben Grimm, the everloving Thing! A slick and ruthless Chicago hitman. A smart but downtrodden Seattle housewife. When an inexplicable event strikes these two random strangers, their bodies, souls, and lives are switched to potentially deadly effect. It's Freaky Friday meets Goodfellas! Collects X-Men: Grand Design #1-2. Over six tumultuous decades, the X-Men have carved a singular place in comic book lore and popular culture. From their riotous birth in the '60s, to their legendary reboot in the '70s, to their attitude adjustment in the '90s, to their battle against extinction in the '00s, the X-Men have remained unquestionably relevant to generations of readers, the ultimate underdogs in an increasingly complicated world. 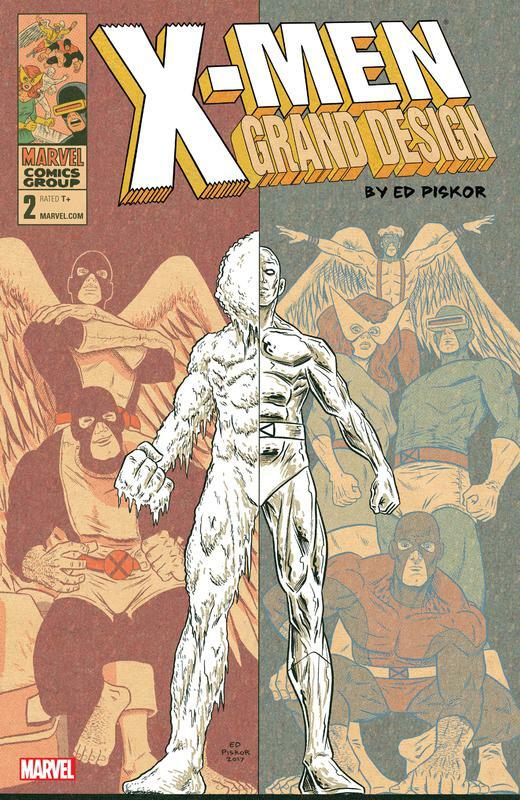 Now, New York Times - best-selling author Ed Piskor (Hip-Hop Family Tree, Wizzywig) takes you on a pulse-pounding tour of X-Men history unlike anything you've ever experienced before, an intricate labor of love that stitches together hundreds of classic and obscure stories into one seamless X-Men masterpiece! This volume also includes 1963's X-MEN #1, masterfully recolored by Ed. Robyn has finally taken down the monsters and villains that have plagued New York for far too long. Now, with the streets safe again, Robyn unfortunately isn't going to get to enjoy them. After being transported to an otherworldly, high tech, maximum security prison, she must fight for her life from some of the very creatures she has placed there. Will she survive with enough of herself intact to get back to the city she calls home? Find out, in Robyn Hood: The Hunt! An explosive new Sherlock storyline! 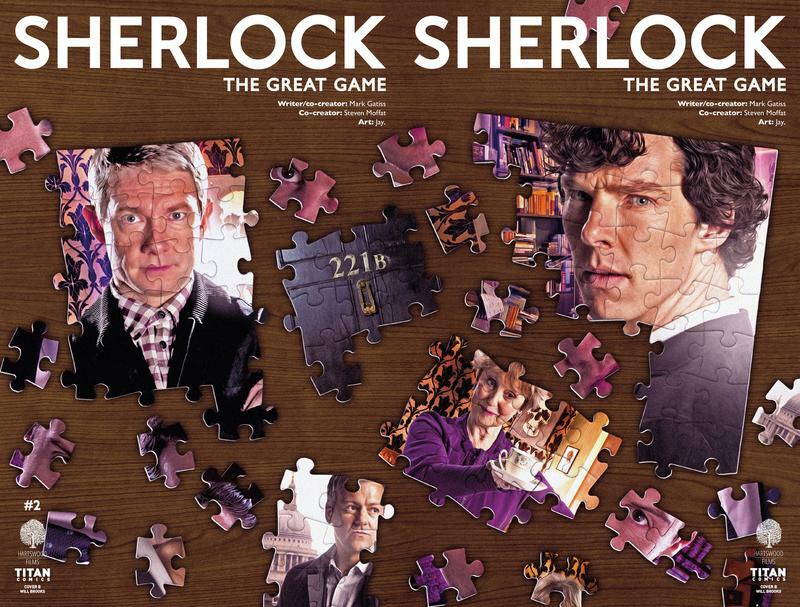 A mysterious villain is setting a series of deadly puzzles for the crime-solving duo, and failure to solve each riddle is deadly... who is the villain and what is his link to Sherlock and John? Please let us know if you met slow download speed this week.